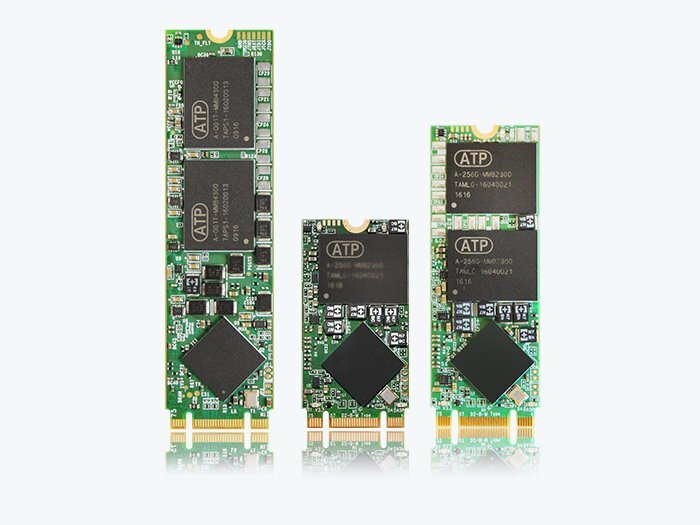 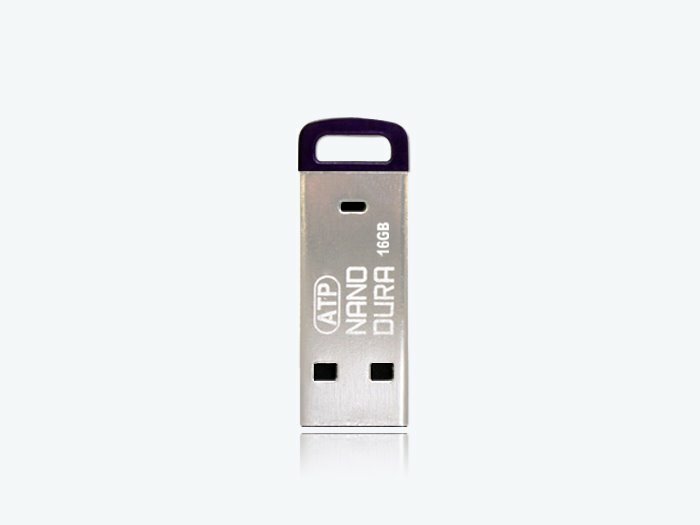 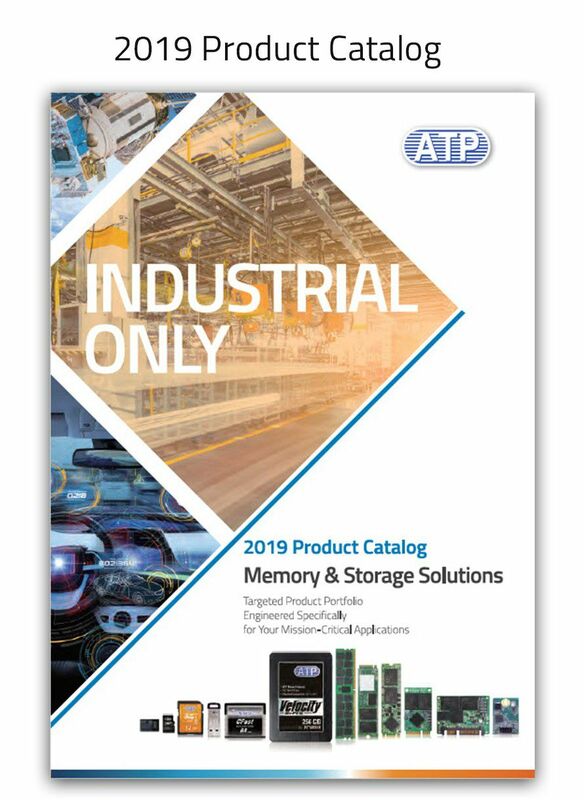 ATP’s industrial solid state drives and modules deliver dependable performance, efficient responsiveness and long usage life to accomplish mission-critical tasks. 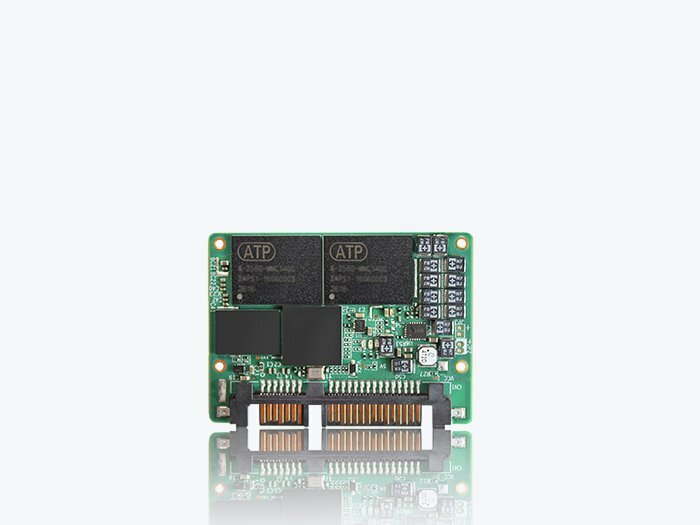 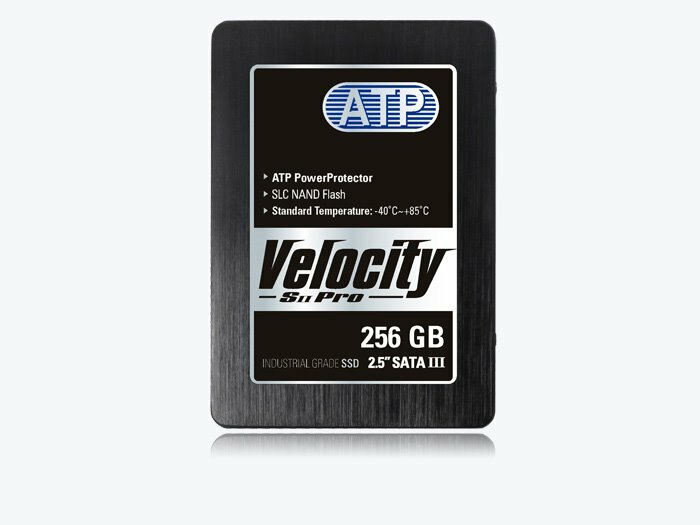 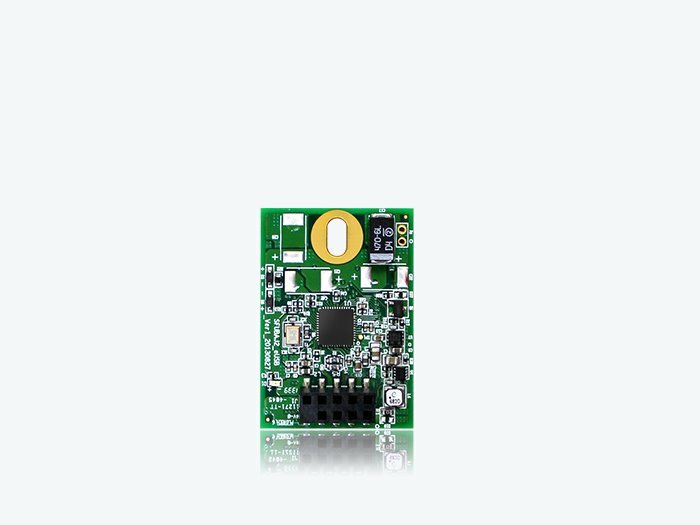 Sturdy and built to withstand rigorous operating environments, ATP SSDs come in different form factors such as 2.5” SSDs, M.2 embedded modules, mSATA, SlimSATA, eUSB and industrial USB drives for enterprise and industrial applications. 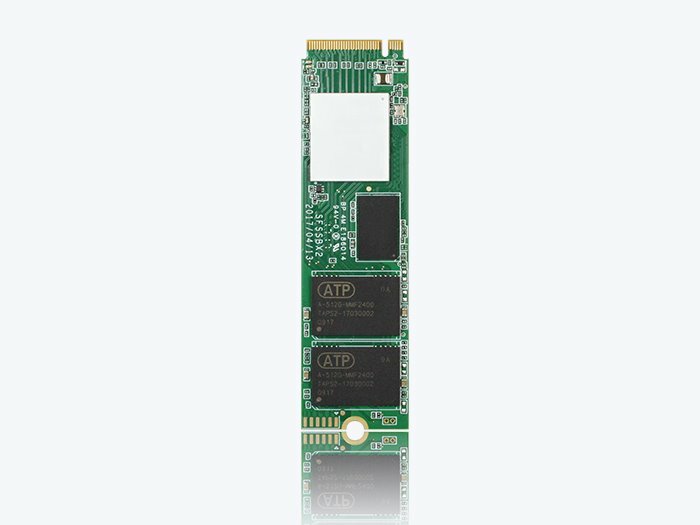 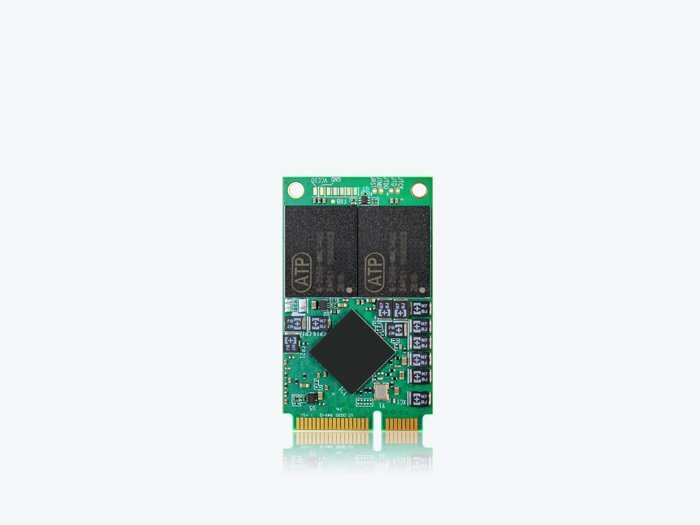 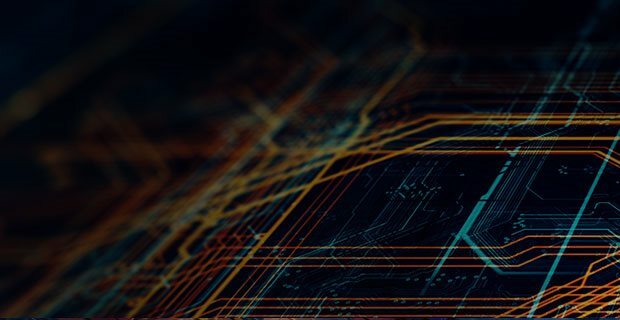 They support high-speed interfaces such as SATA 6 Gb/s and the latest NVMe™ protocol on a PCIe® 3.0 x4 interface for reliable, blazing-fast, and future-ready performance.